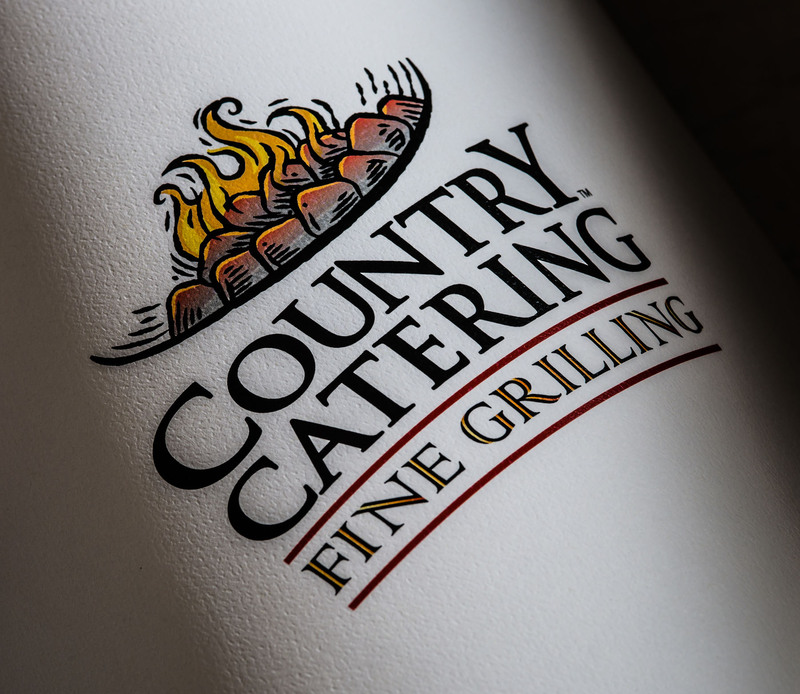 Sublime supports Country Catering with creative design and product packaging services. 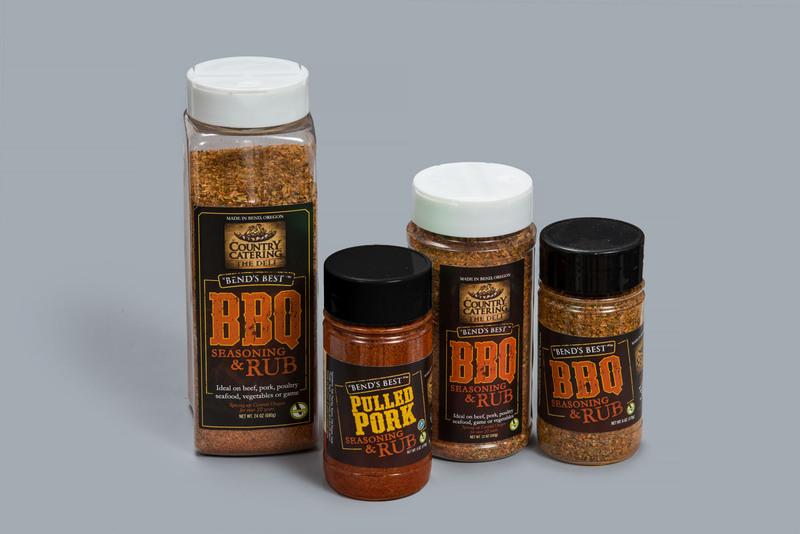 It is our pleasure to work with Frank, the owner, to continue to drive creativity into his business and create producing packaging that is true to his brand characteristics and tells his brand story. 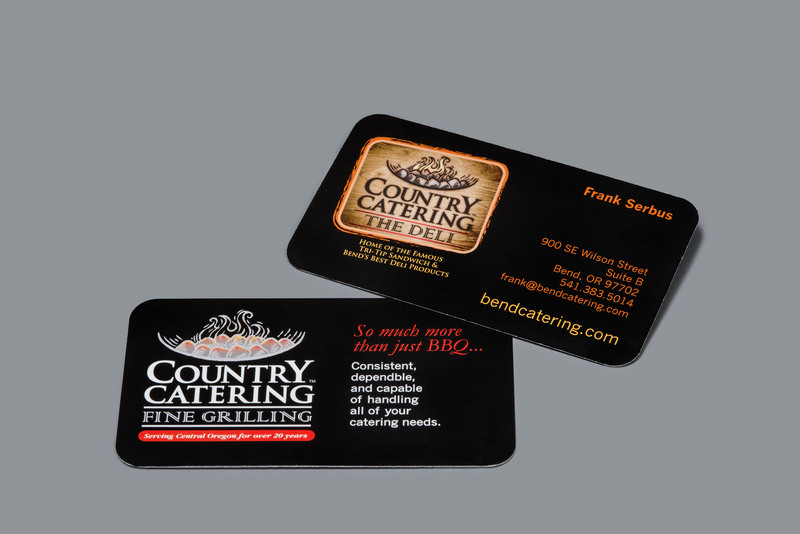 Country Catering has been in Bend, Oregon for over 20 years. They offer full service catering from a casual holiday get together to an upscale elegant wedding, a company bbq or business lunch meeting. Or, if you just want a break from the kitchen, The Deli located at the corner of 9th.and Wilson offers meals to go along with indoor and outdoor patio seating.